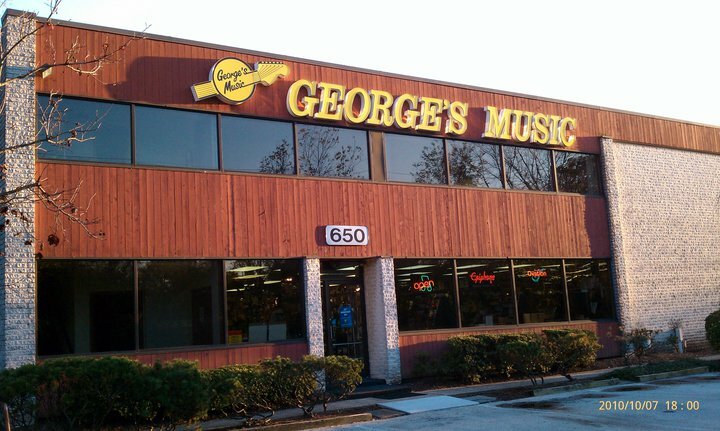 The Berwyn outpost of George's Music, located just NW of the city of Philadelphia, was designed with the guitarist in mind. Berwyn boasts a vast selection of guitars and basses, showcasing George Hines' personal collection which includes instruments you won't be able to find anywhere in the greater Philadelphia area. In addition, Berwyn carries Fender, Ibanez, Martin, Taylor and so much more. 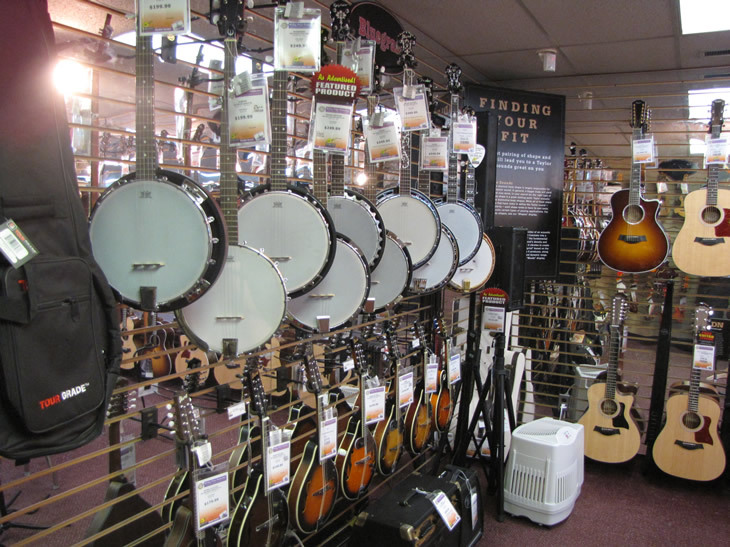 If you're not a guitarist, don't fret - we carry plenty of other instruments and supplies as well! Check our our other Philadelphia Music Stores! CLICK HERE FOR HOLIDAY HOURS! Take 202 North to the Paoli Chesterbrook exit (252). Take a right. At first stop light, make a left onto 252 North. Store is approx. 1/8 mile on right. Take 202 South to the Paoli Chesterbrook exit (252). At the first stop light make a u-turn to 252 North. Store is approx. 1/8 mile on right. Take 76 West to the West Chester exit. (202 South) Take 202 South to the Paoli Chesterbrook exit (252). At the first stop light make a u-turn to 252 North. Store is approx. 1/8 mile on right. Take turnpike to exit 24 (Valley Forge). After toll, take the second exit, 202 South West Chester. Take 202 South to the Chesterbrook exit. Turn left at the top of the ramp. Proceed to second traffic light and turn left (Rt 252). In approx. 1/8 mile, the road will split. Bear right. Store is the first building on the right.